Staying active as a family is a great way to clock quality time together while getting in shape. Getting yourself to work out can be hard enough, but getting your kids to get moving with you can feel like even more of a challenge. Thankfully, staying active as a family doesn’t always have to involve dragging everyone to the gym with you. Coming up with activities that everyone can enjoy together will help encourage your family to stay active. This will not only help improve everyone’s health, but it can also create some fun opportunities to bond. Staying active as a family can also set some lifelong habits for your kids. You’re showing them that you value a healthy lifestyle and are encouraging them to incorporate physical activity in their future. It’s also an inexpensive way to create a consistent family routine and give something for your family to look forward to participating in together. Being active as a family can be a challenge, especially with everyone’s hectic schedules. But there are still plenty of ways that you can make sure that you and your family are fitting in some activity together. Here are six attainable, enjoyable, and good for you ways to stay active as a family. Take a walk or explore a new neighborhood. 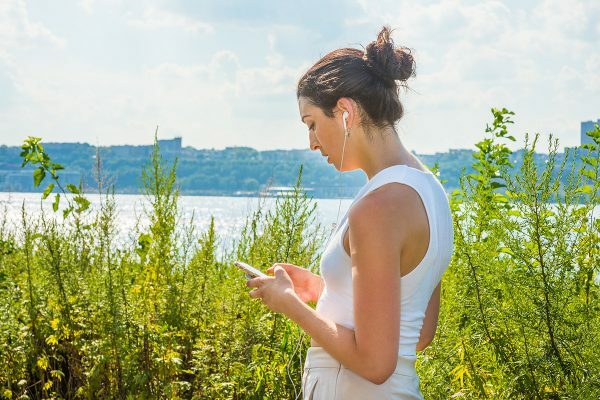 For a low-cost, stress-relieving activity, consider doing something outside. “Running, hiking, walking, biking, and swimming are great outdoor activities to participate in as a family,” says Phelps. “Being outdoors is always therapeutic, and participating in activities together ups the benefits.” Even just five minutes of outdoor exercise can improve mood and self-esteem, and everyone in the family could use a happiness boost. 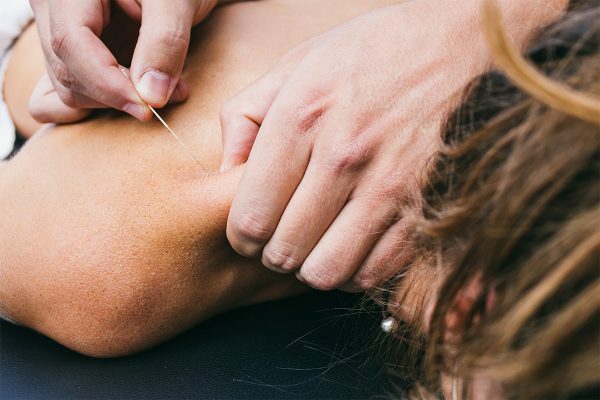 Dry Needling 101: What Is It and What Does It Treat? Learn how the modern treatment can relieve muscle pain and tension. What Exactly Is “Text Neck” and What Are the Side Effects? Staring down at your phone for hours on end, unsurprisingly, may lead to neck strain and shoulder aches—or even spine issues.